OCONTO, Wis. — Authorities in northeastern Wisconsin have released the name of a 70-year-old man who was struck and killed by a front-end loader. Officials say Ernest Boucher was walking in a street in Oconto on Tuesday afternoon when he was struck by a city-owned loader with a snowblower attached. Boucher was struck from behind and died at the scene. 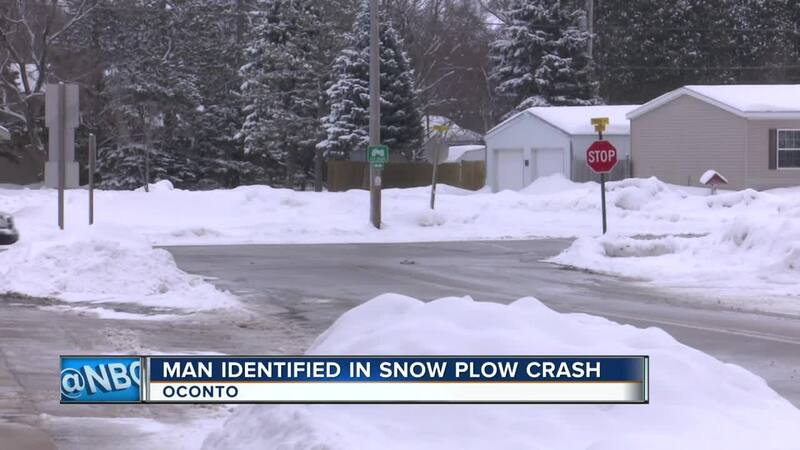 Oconto Police Chief Mike Rehberg says the loader was not removing snow at the time but was heading back to the Street Department shop. The Wisconsin State Patrol is investigating.